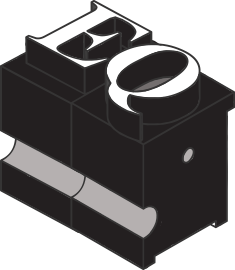 Here are the writers, photographers, and media-makers that produce everything you see on EQ (in alphabetical order). 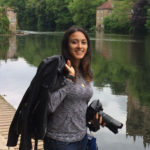 Jessica Barrett – Jessica is a freelance journalist based in Alberta. She has written for various outlets across the country, including the Vancouver Sun, the Calgary Herald, thetyee.ca and Vice. 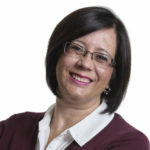 Andrea Beça – Andrea Beça is a professional storyteller from Edmonton, Alberta with over a decade of experience. She works primarily in videography, editing, and photography, and also runs a podcast called That’s So Maven!, which is centred on femmes in business and leadership. 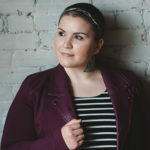 Rhonda Kronyk – Rhonda is a First Nations (Tsay Keh Dene, northern BC) researcher, writer and editor who loves to help people tell their stories. When she’s not working, she can usually be found dreaming about her garden and watching birds and squirrels in her yard. 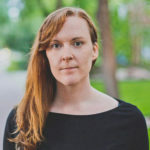 Siobhan O’Leary – Siobhan is an Edmonton-based freelance journalist focusing on issues of justice and abuse of authority. She has been previously published in Vice, Shadowproof and The Establishment. 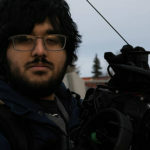 Abdul Malik – Abdul is a freelance photojournalist and filmmaker based out of Edmonton, originally from Toronto. His work has appeared on CBC and Rabble, and his films have picked up award nominations and seen festival runs. His work covers a breadth of experiences, from picket lines in sub-zero temperatures to protests on the streets of Kyoto, Japan. Samantha Parker – Samantha is a world traveler, who enjoys making her photograph subjects smile. Using photography she tries to capture the natural essence of a moment. Sally Poulsen – Sally is a front-end developer and Head of Technology here at EQ. She previously founded hyper-local website and TV show “the edmontonian”. 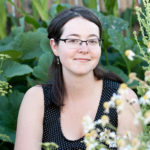 Samantha Power – Samantha Power is an Edmonton-based freelance journalist and writer. 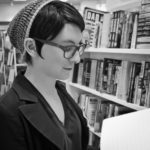 She is the feature writer of the political affairs publication The News and has contributed to Avenue Edmonton, The Tyee, and Metro Edmonton. 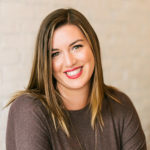 Mel Priestley – Mel is a curiosity-driven freelance journalist with extensive experience writing and editing stories focused on local Edmonton news and events, theatre, food and wine. 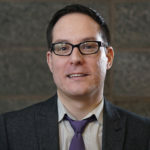 Jeff is publisher and founder of EQ, and has been working as a journalist across Canada for the last two decades. He was a co-founder of hyper-local website and TV show “the edmontonian”. He’s also the person you’re talking to on all of EQ’s social media channels. Stories by Jeff. Headlines by Jeff. 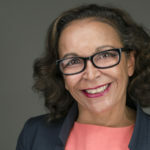 Mimi Williams – Mimi Williams is an Edmonton-based writer and social justice advocate. 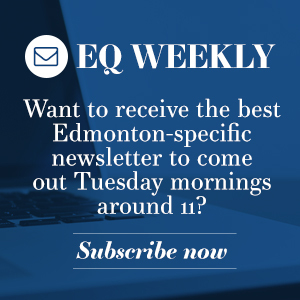 If you’re interested in writing or producing with EQ, we’d love to hear more about your story ideas.